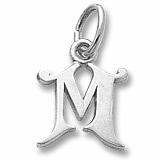 Rembrandt Charms Sterling Silver Initial “M” Charm/Pendant. 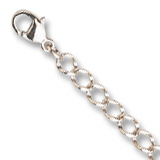 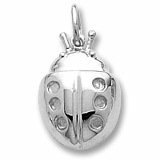 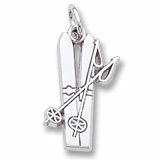 Add this with other small charms and stones to a necklace to express your personality, or give Mom a bracelet with the initials of all her children for Mother’s Day. 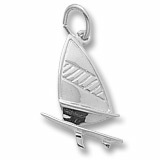 Other Letters are available by special order; please call or email us for more information.